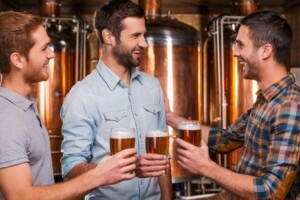 Cheers to Brewery Products! We have designed a line of customizable products for all your brewery’s needs. We can create decals, coasters, growler tags, and keg collars that are branded to fit your brewery.